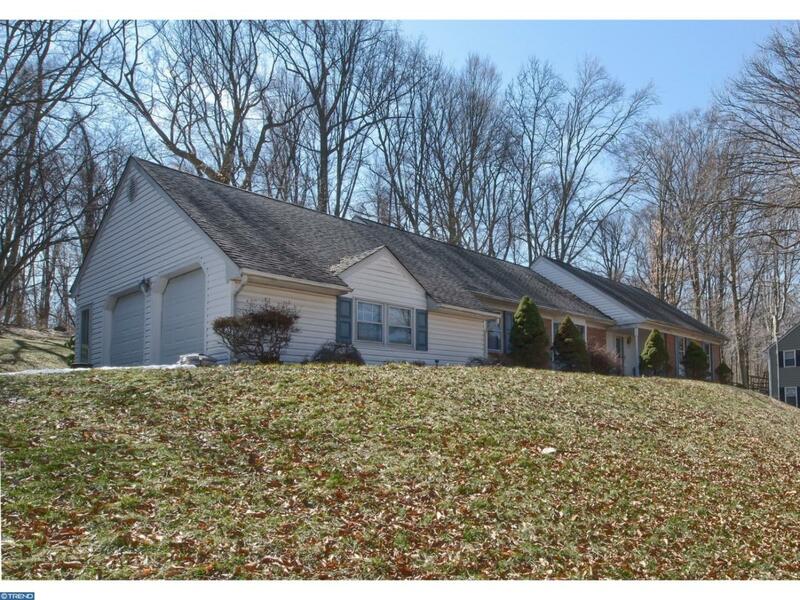 A picturesque cape cod on a full acre in the desirable Garnet Valley School District! Warm and inviting, this home features spacious rooms. Easily one floor living, the majority of this home encompasses the main floor. A two car turned garage leads into a large mudroom with first floor laundry. Generously sized living and dining rooms flow into an airy eat-in kitchen with plenty of counter space and cabinetry. Off of the kitchen, a cozy den with wood burning fireplace has sliding glass doors that lead to a deck overlooking a secluded backyard. 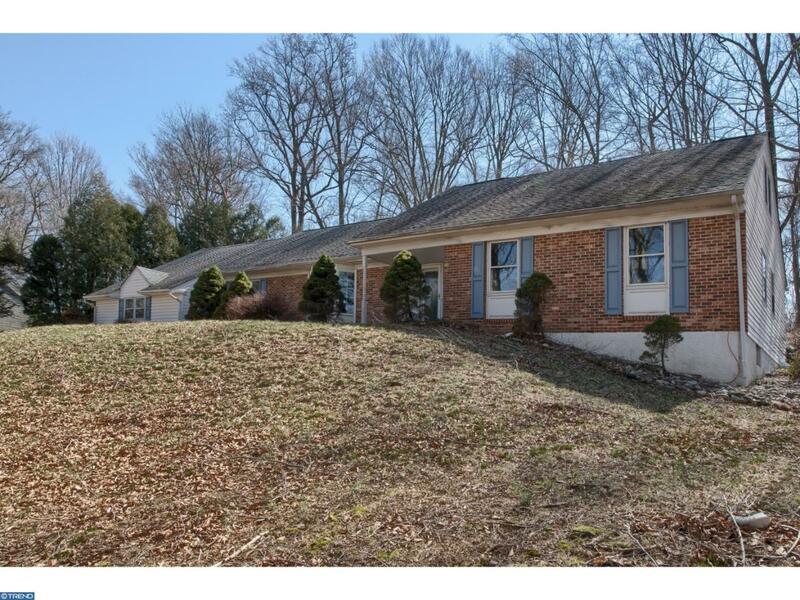 Three bedrooms and two full baths round out the first floor. 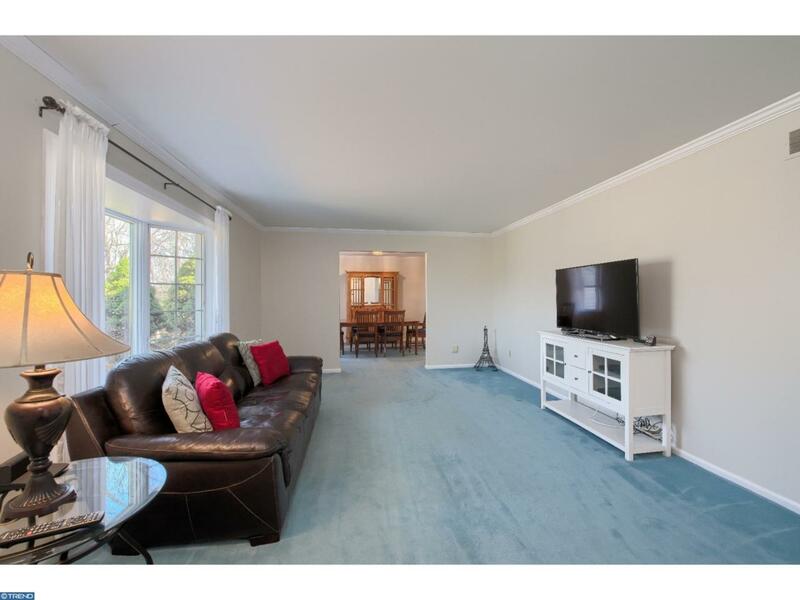 One oversized bedroom on upper level with additional full bath has the potential to become the master bedroom retreat. 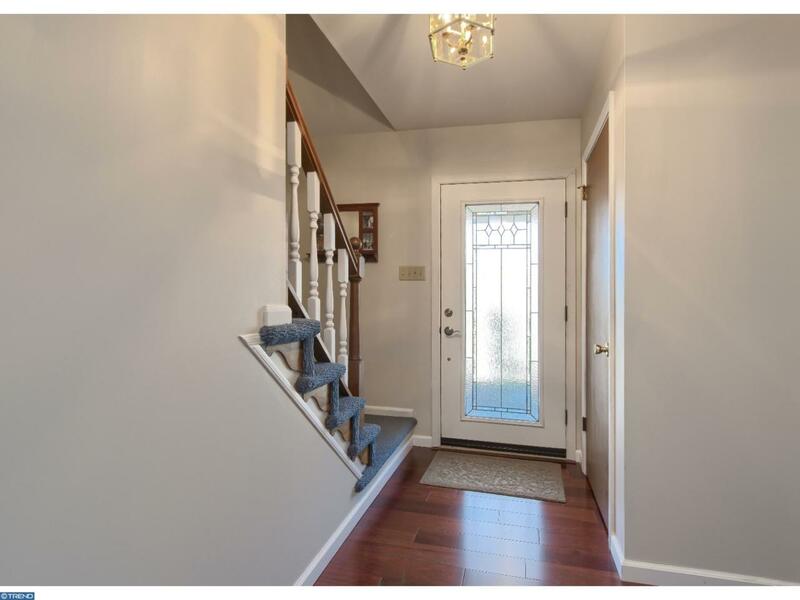 Newly painted with neutral colors, this home is a blank palate for its next owners!